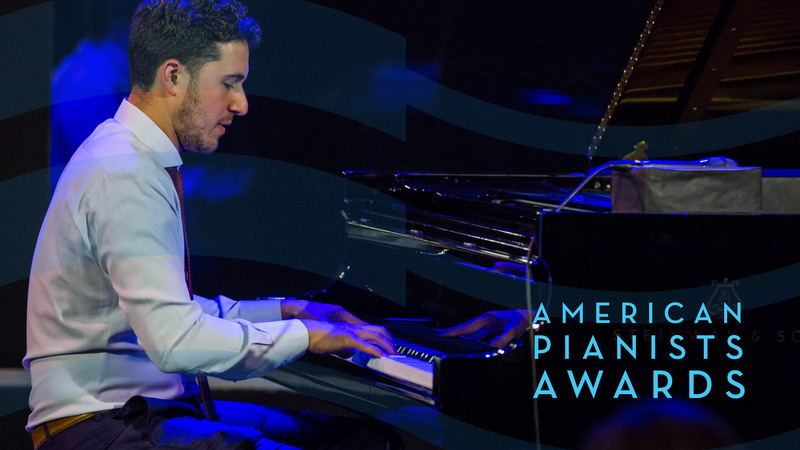 Experience the American Pianists Awards! Five finalists play two sets each at the intimate Jazz Kitchen in Indianapolis with Kenny Phelps on drums, Nick Tucker on bass and a $100,000 prize on the line. 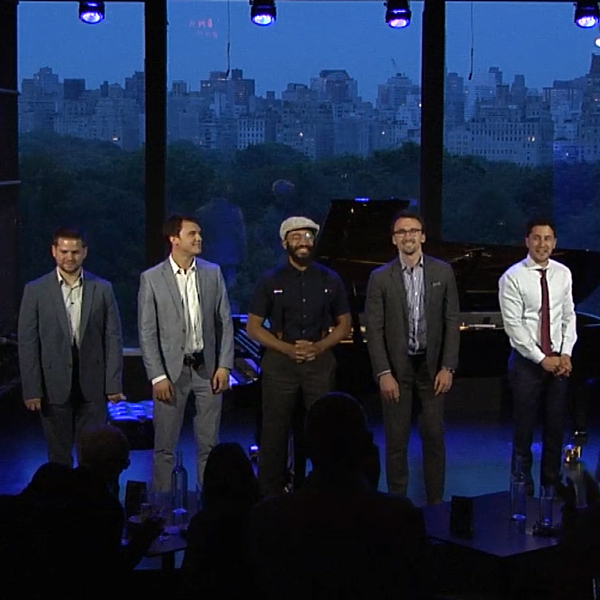 The five finalists return to the Jazz Kitchen in Indianapolis for the Club Finals. 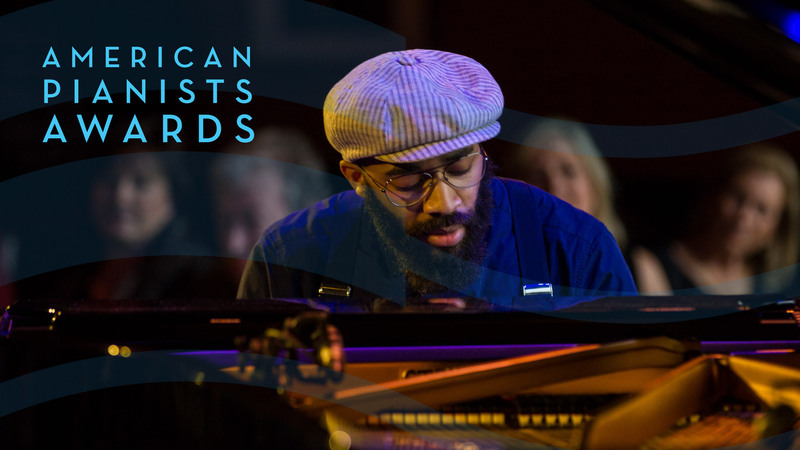 Kenny Banks Jr., Emmet Cohen, Keelan Dimick, Dave Meder and Billy Test perform back-to-back with bassist Nick Tucker and drummer Kenny Phelps. Catch the livestream here or on Facebook starting at 6:30pm ET. 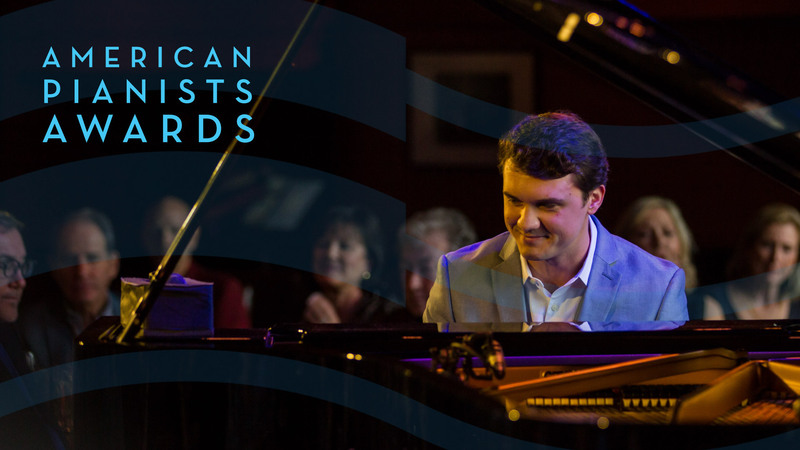 WFYI's Jill Ditmire will interview guests including 2011 American Pianists Awards winner Aaron Diehl, Kurt Elling and Dee Dee Bridgewater between sets. Gala Finals tickets still available here. 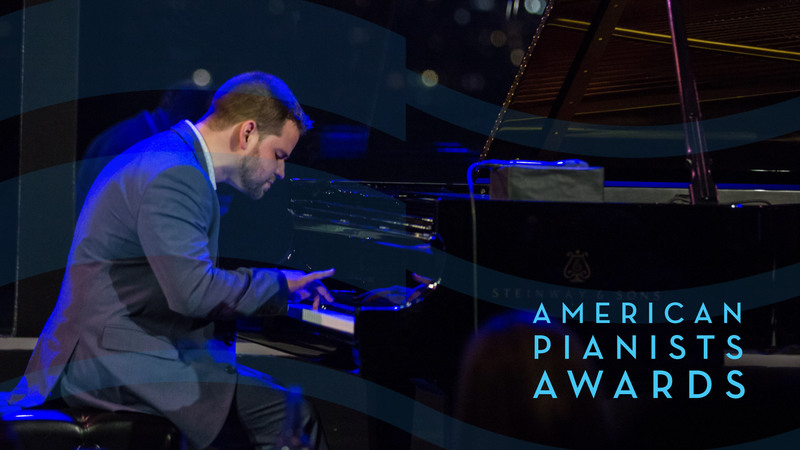 Five finalists perform one last time before one is declared winner and receives the Cole Porter Fellowship--valued at over $100,000. In the first half, each finalist performs a standard with Kurt Elling. In the second half, each finalist performs an original arrangement by Brent Wallarab of a standard with the Buselli-Wallarab Jazz Orchestra. Bringing the soul of gospel and the heat of Atlanta to tunes both old and new. Learn more about Kenny. Watch highlights from Kenny's two sets on September 29, 2018. Billy Test’s piano repertoire ranges from Bach to the blues. He has taken inspiration from Brazilian musical culture and has jammed on the summer festival scene with rock legends. Learn more about Billy. Midwestern prodigy uses Transcendental Meditation and the Latin rhythms of his new home in Miami to produce a signature sound. Learn more about Keelan. 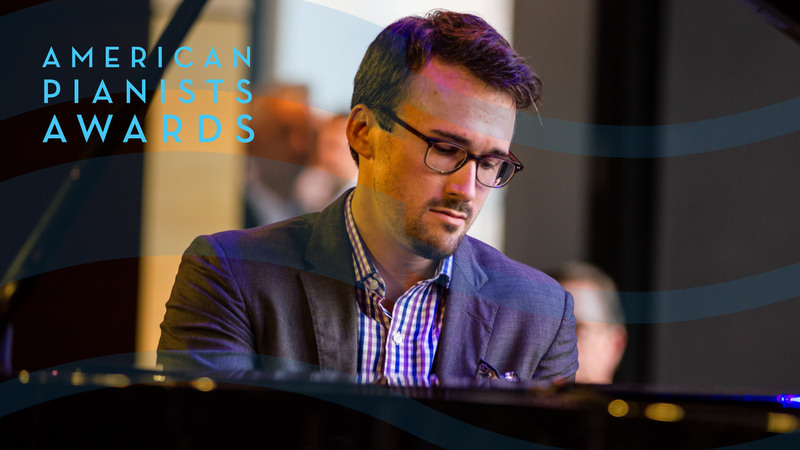 This pianist, composer, educator and church musical director's music has a common thread: "There have always been hymns in my musical world." Learn more about Dave. "Emmet is one of the most dynamic young musicians on the scene today." - Six-time Grammy award winner Christian McBride. Learn more about Emmet.